The Cambridge Palestine Solidarity Campaign is a local branch of the national Palestine Solidarity Campaign (PSC); a community of people working together for peace, equality, and justice and against racism, occupation, and colonisation. Receive updates by joining the Facebook, Twitter or email group. To become an active member, come along to a branch meeting (advertised via email and social media). Stop by our stall in the Market Square on Saturday mornings, from 11.30 am to 1.30 pm (weather and volunteers permitting). A number of events are also held throughout the year. You do not need to be a member of PSC to attend events and get involved locally; however, we would definitely recommend the benefits of membership. New members and volunteers are always welcome 🙂 For further information, please contact us via the Contacts page. We are united in our belief that Israel’s flouting of international law, continued military occupation of Palestine, and systematic discrimination against Palestinians is unacceptable; so together we are taking action. 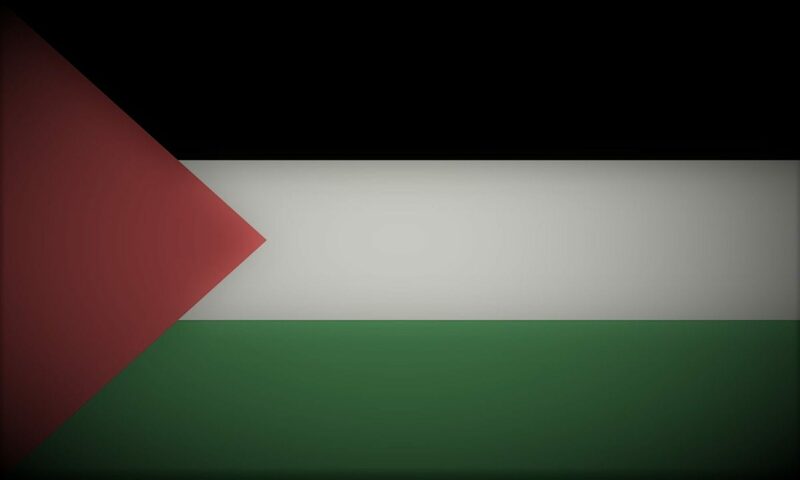 We are always happy to promote Palestine related events, however, we are a small group with limited resources, so may not be able to support all requests for help.